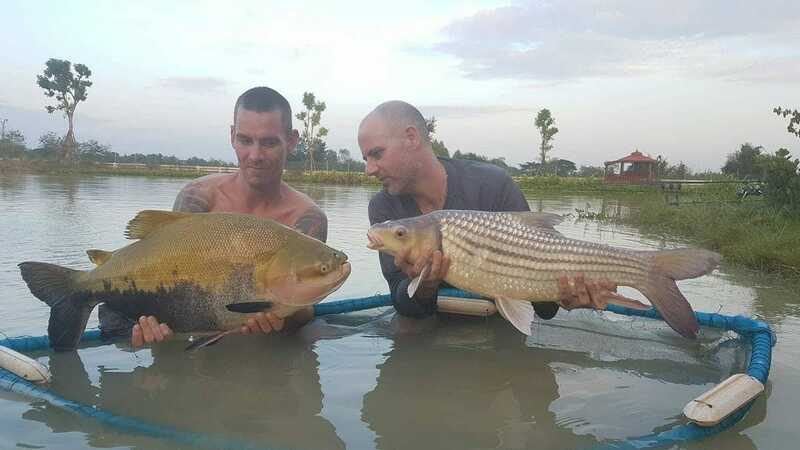 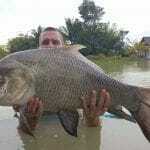 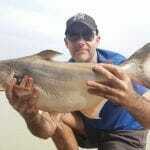 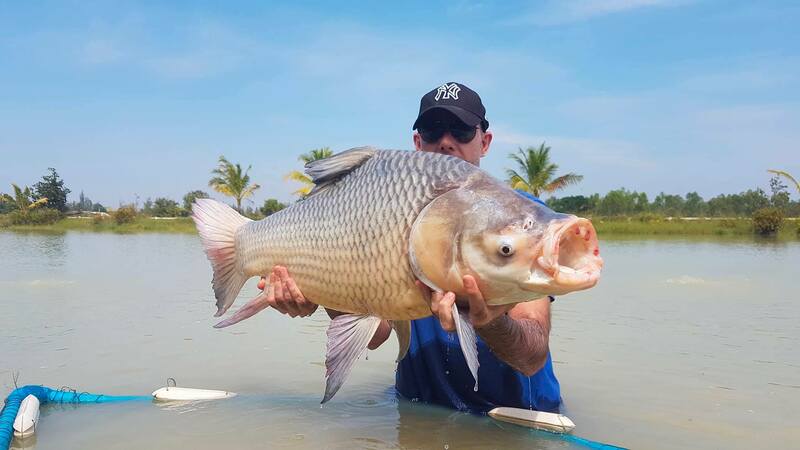 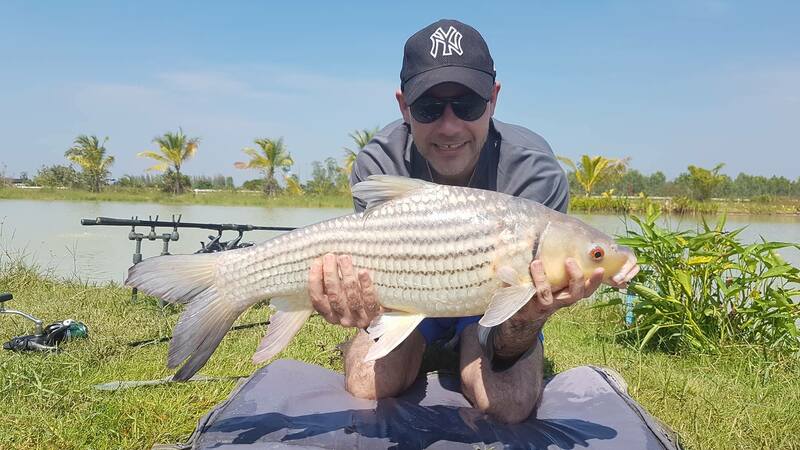 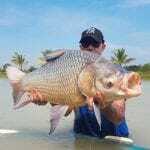 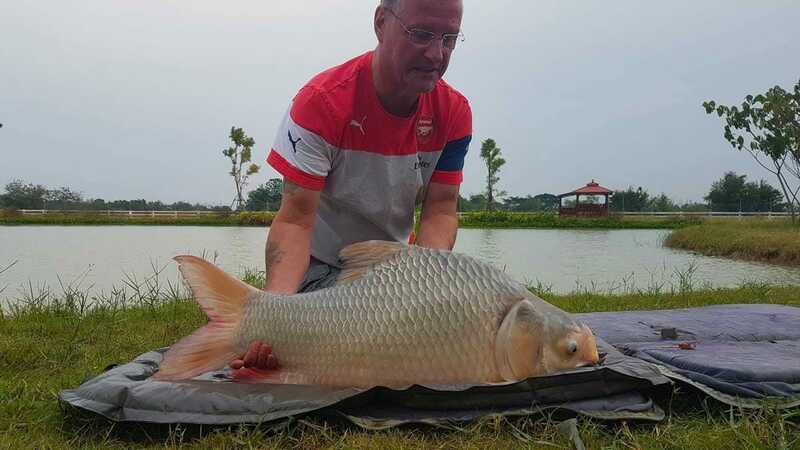 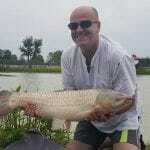 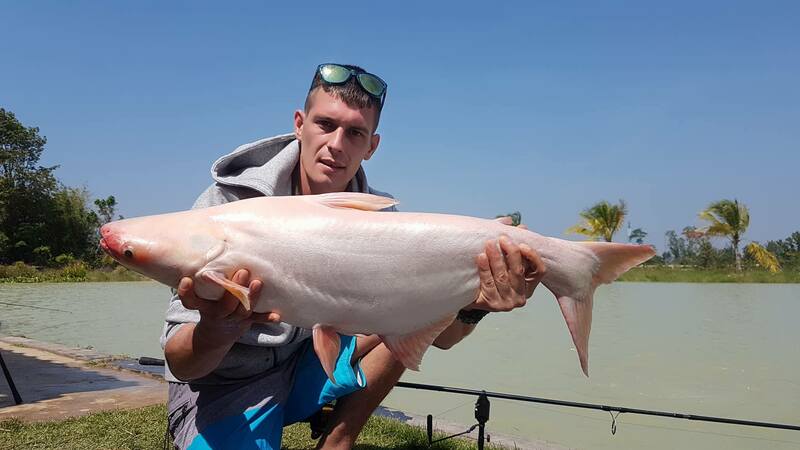 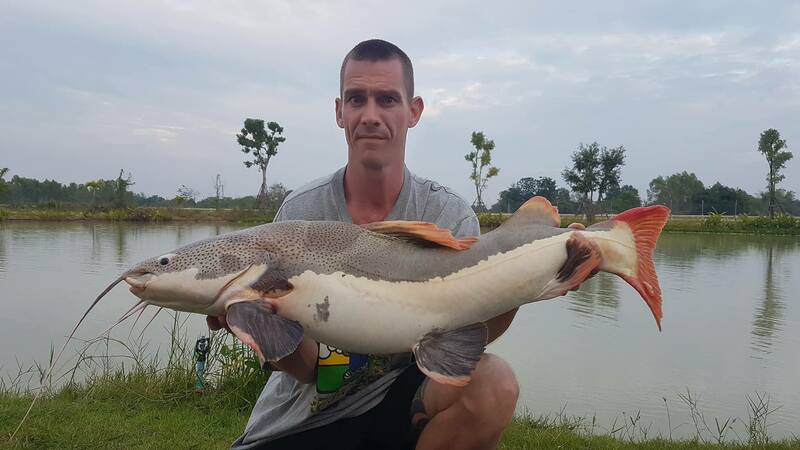 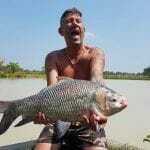 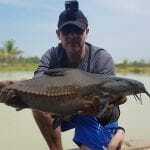 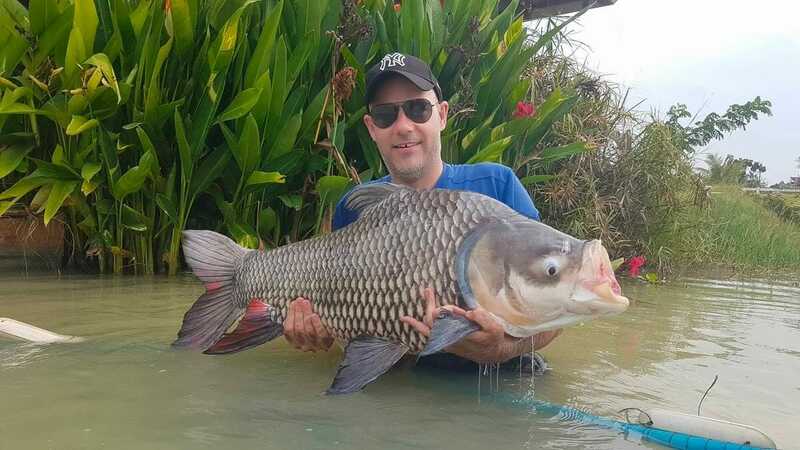 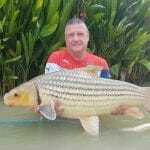 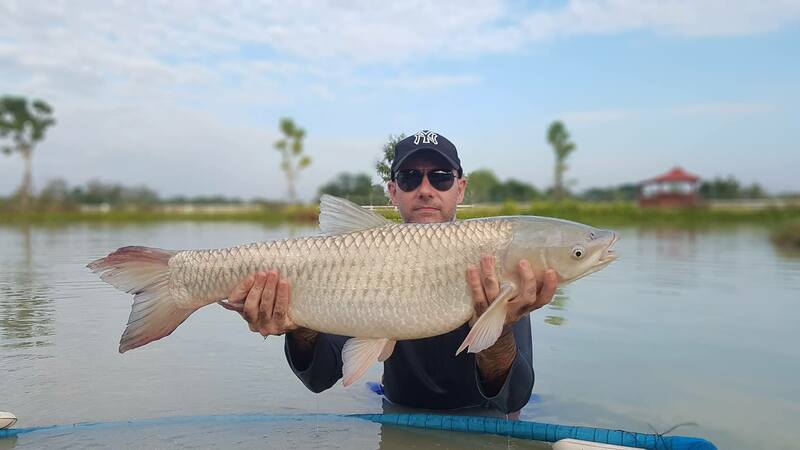 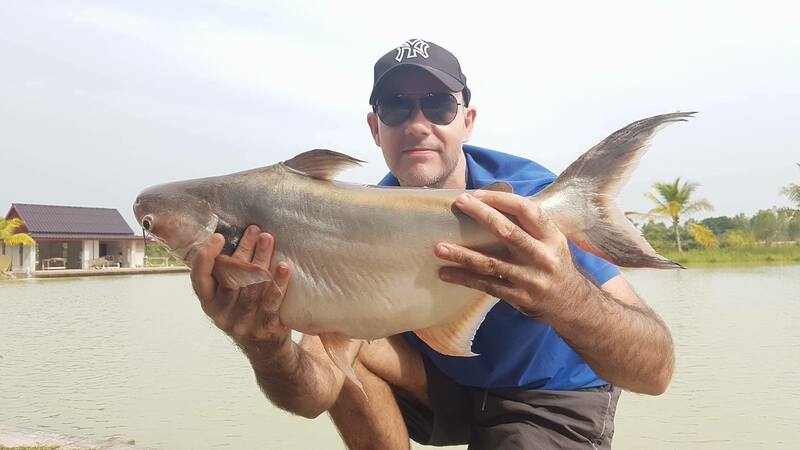 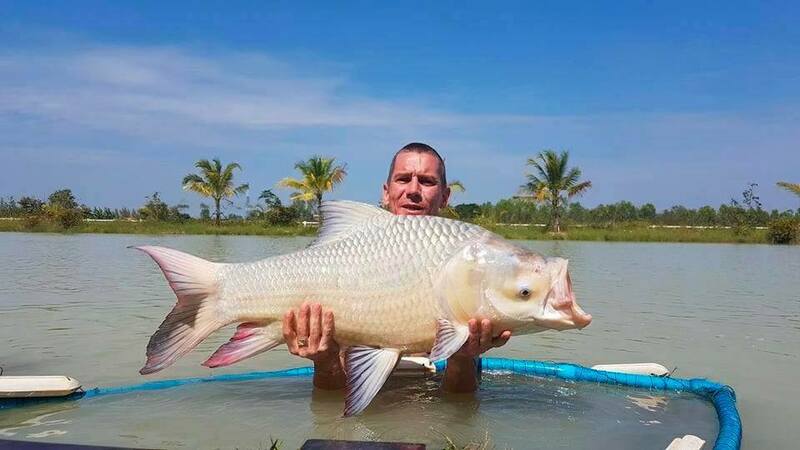 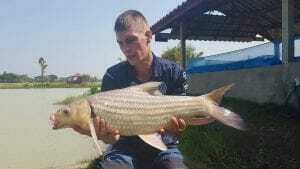 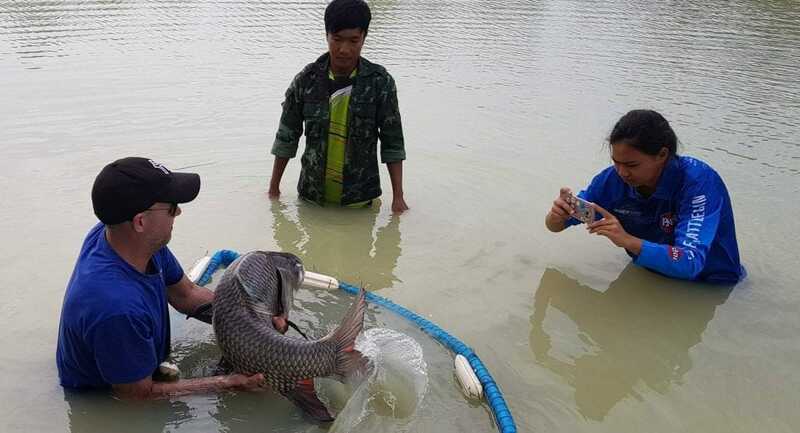 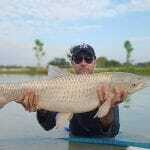 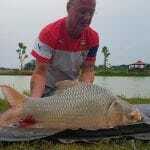 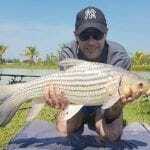 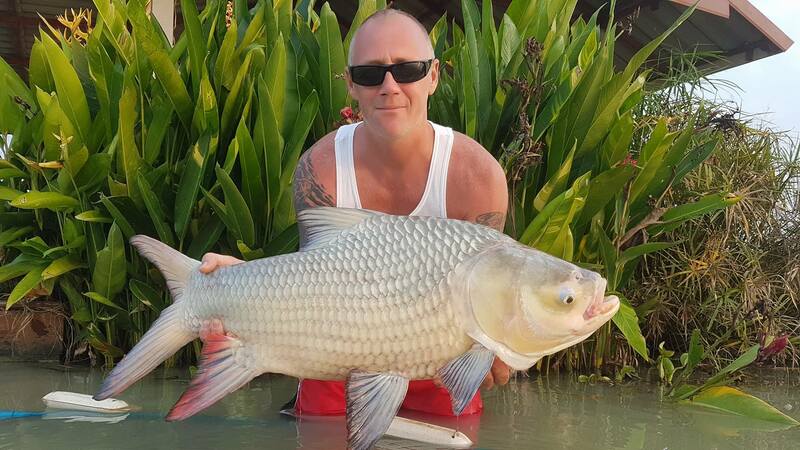 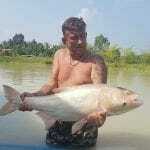 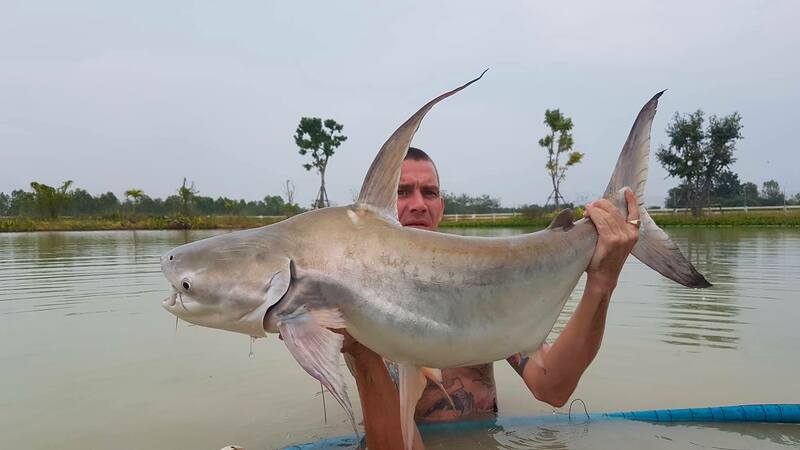 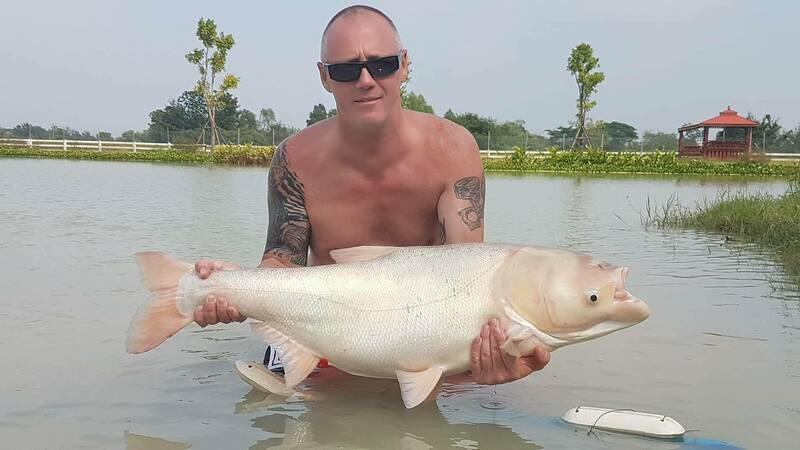 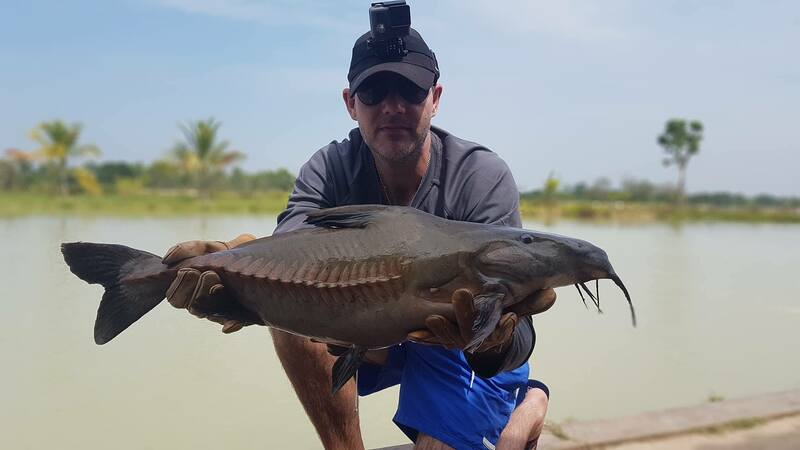 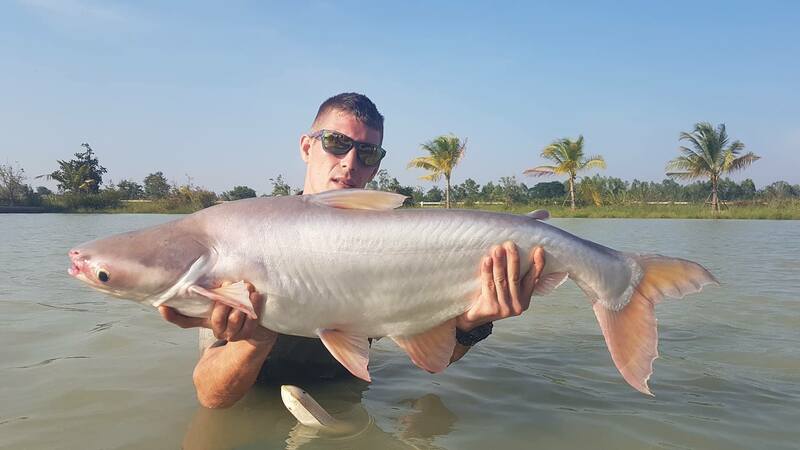 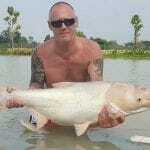 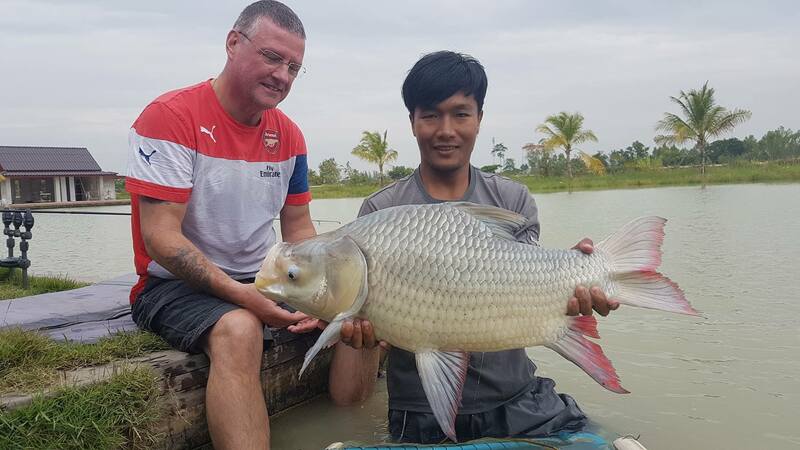 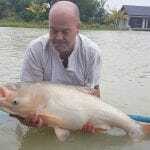 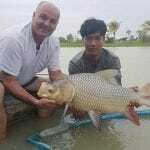 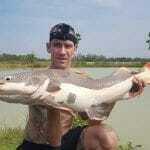 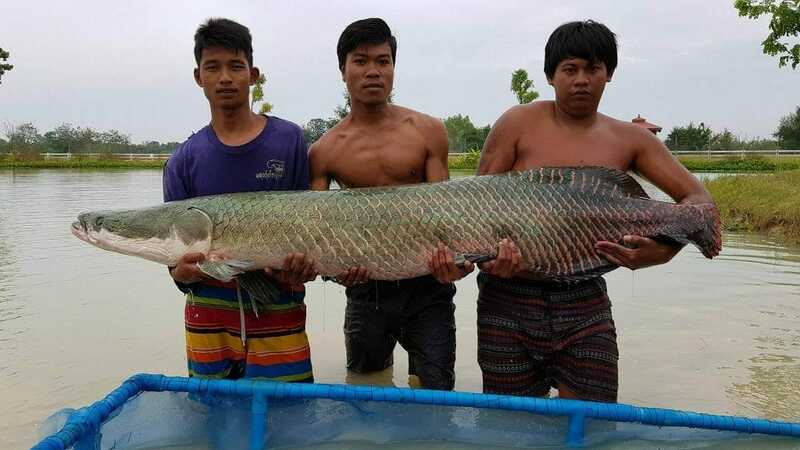 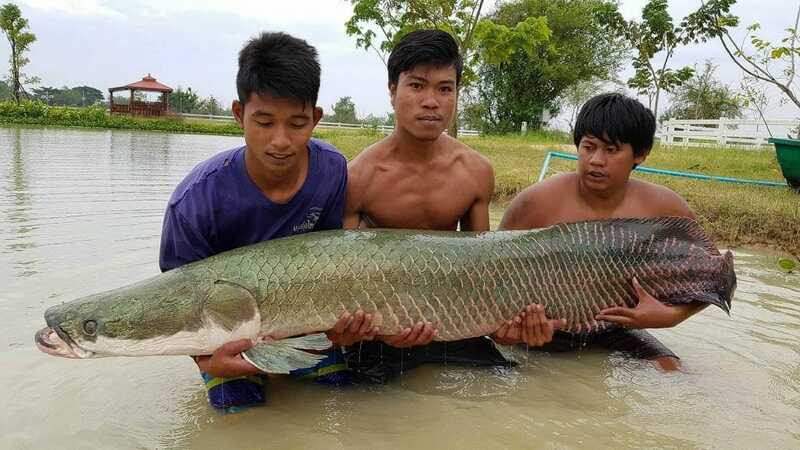 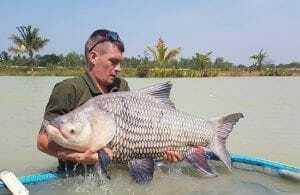 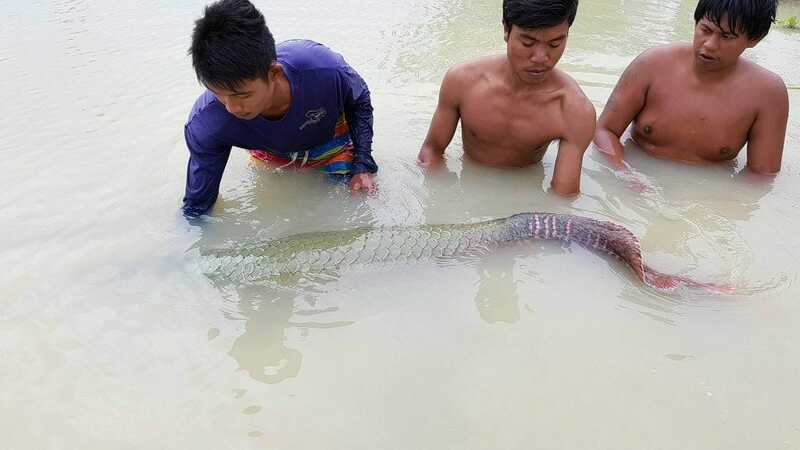 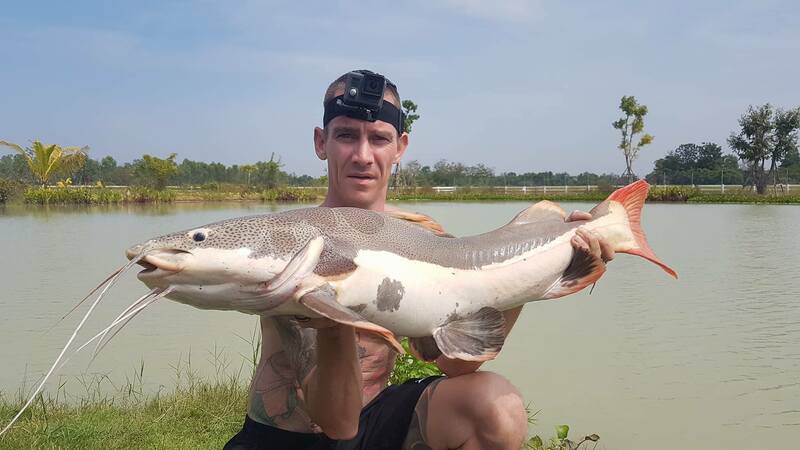 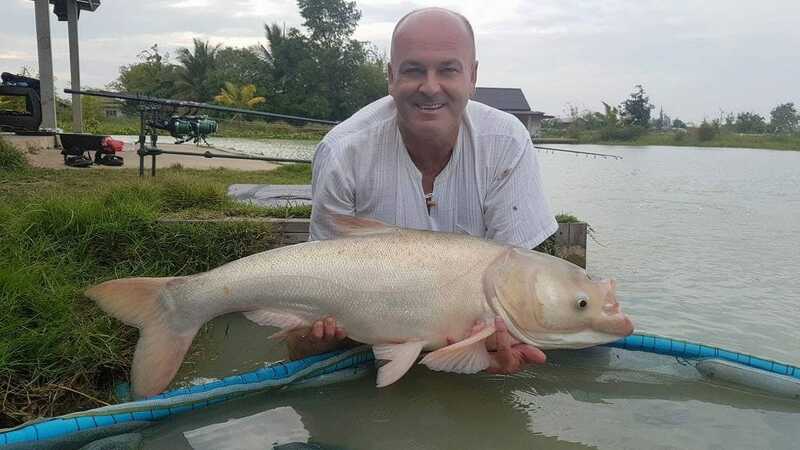 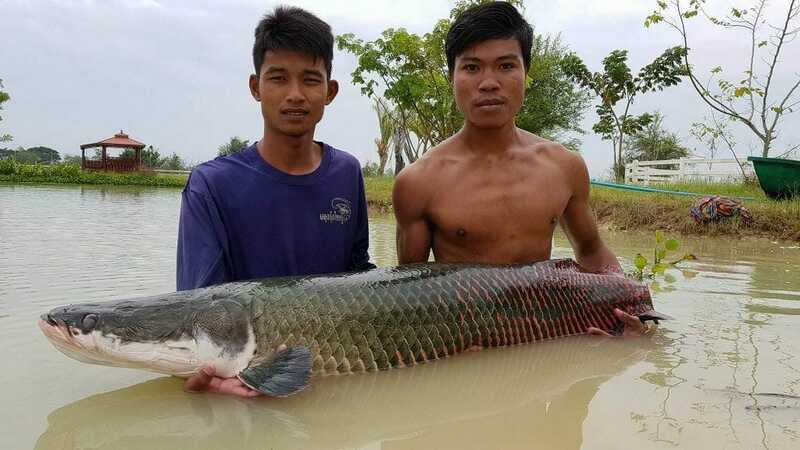 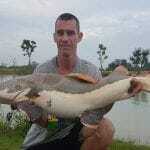 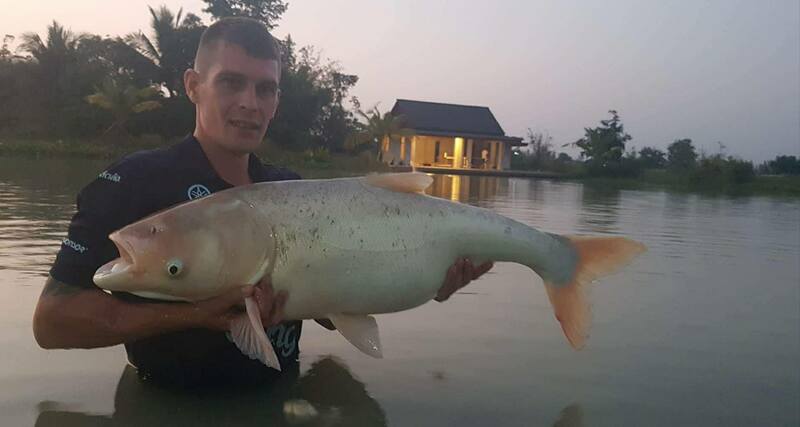 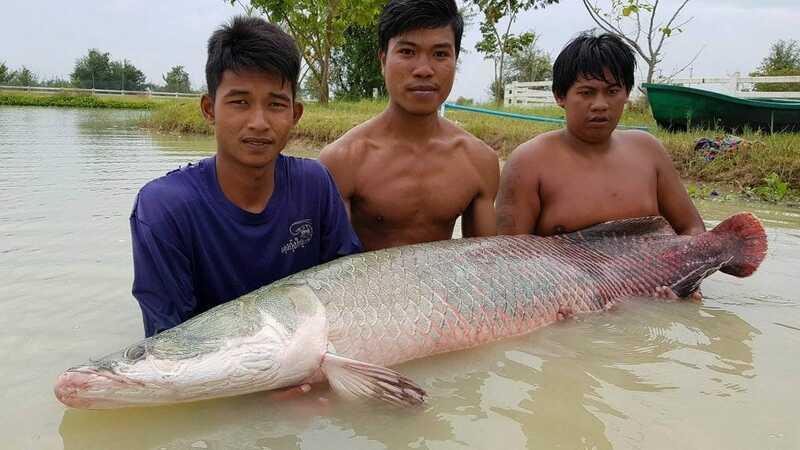 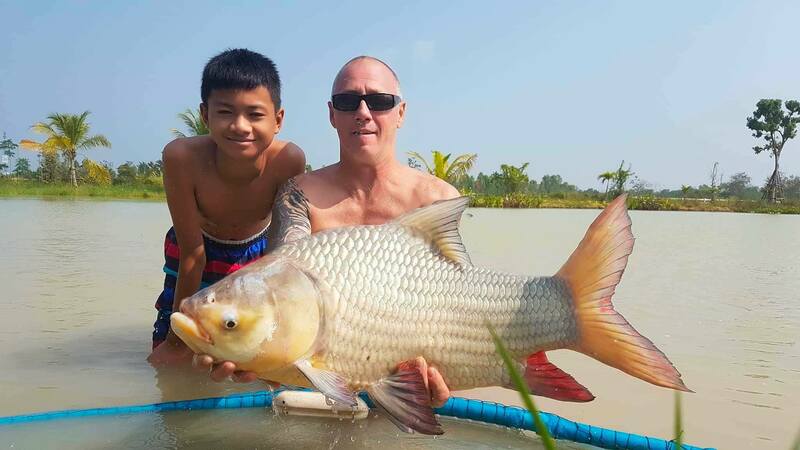 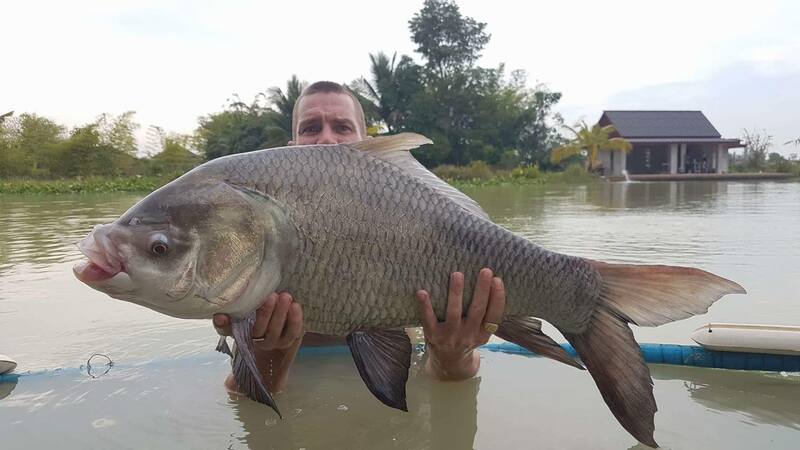 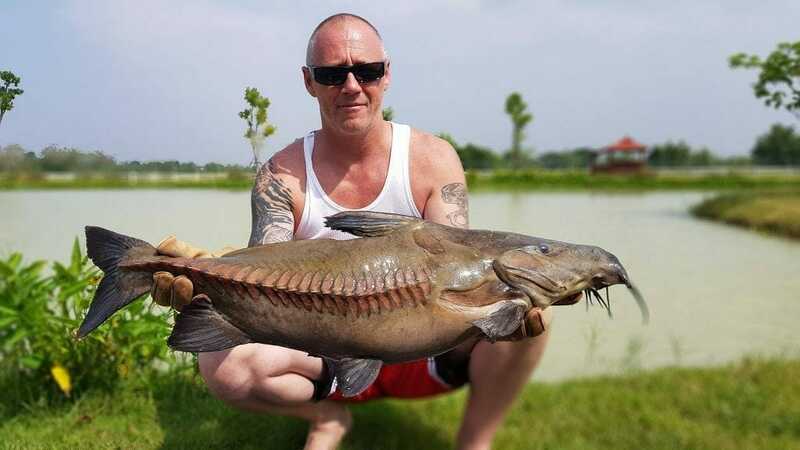 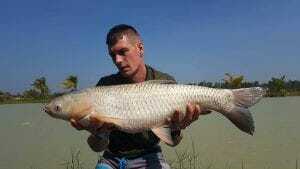 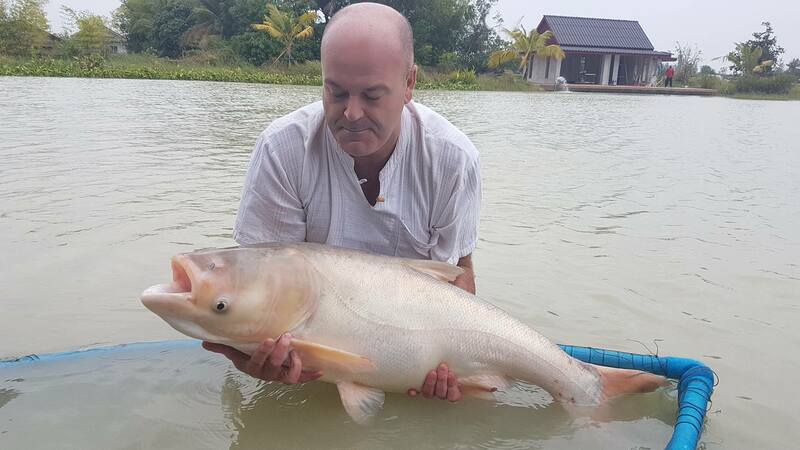 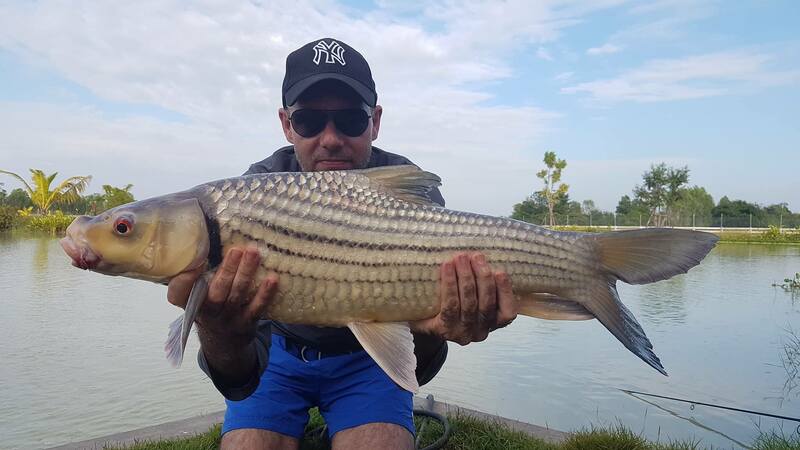 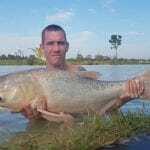 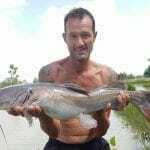 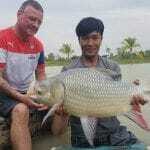 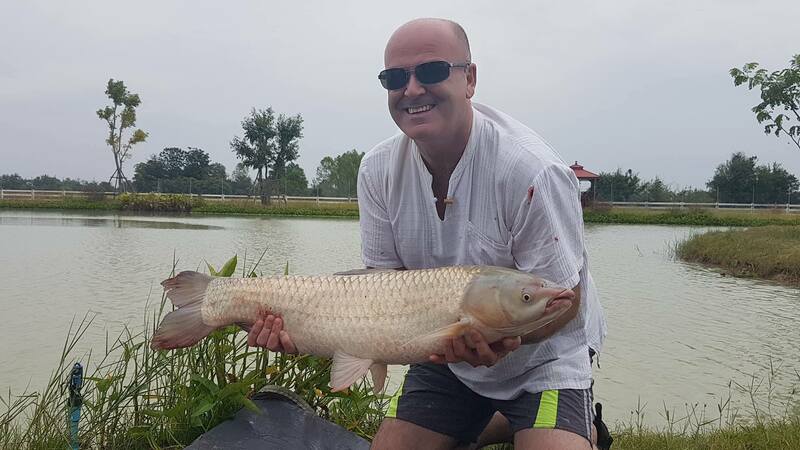 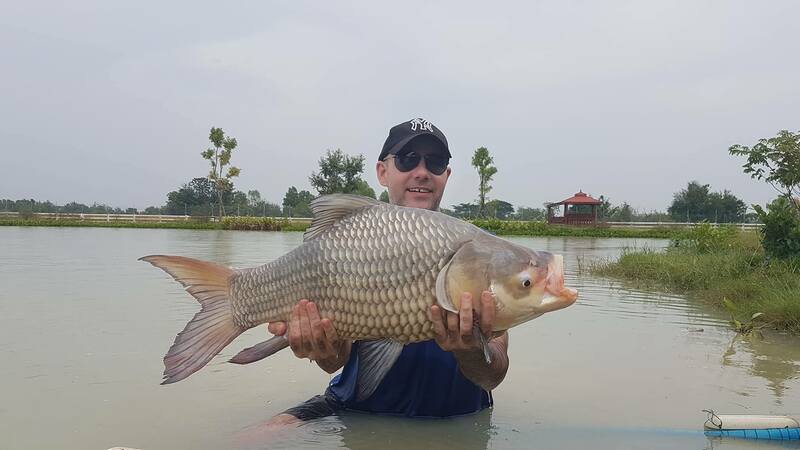 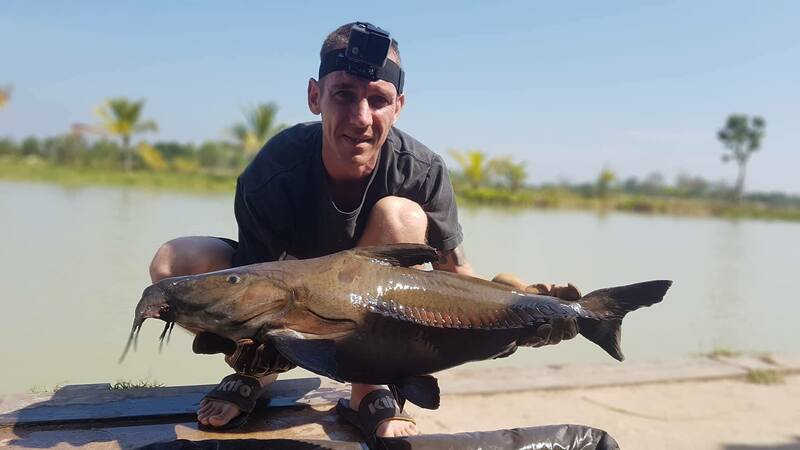 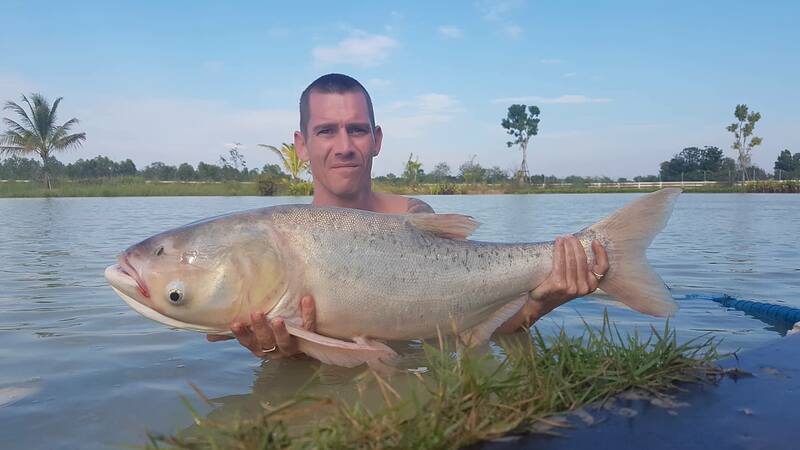 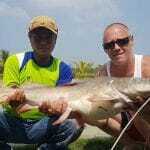 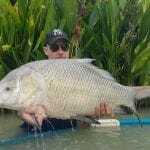 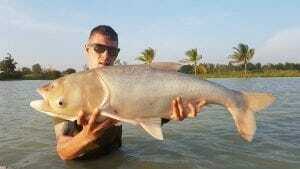 A couple of days fishing with Anthony Heron who is a well know face around the Thai fishing circuit and also a very experienced carp fisherman.. 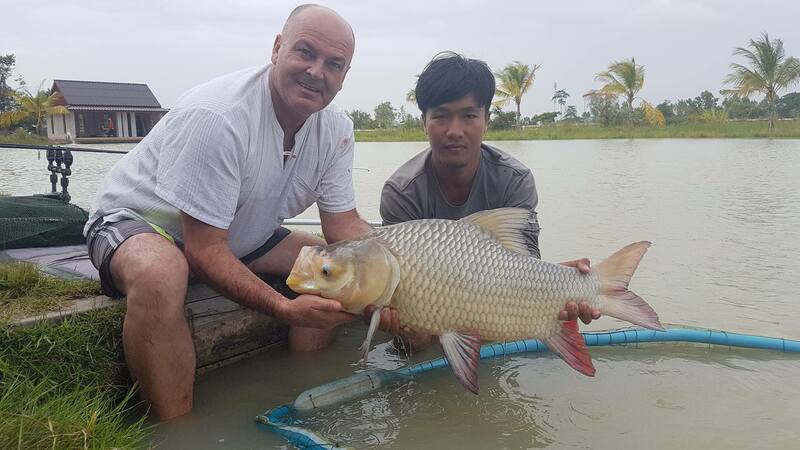 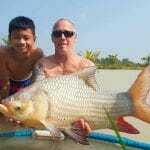 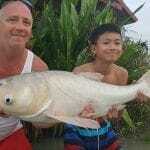 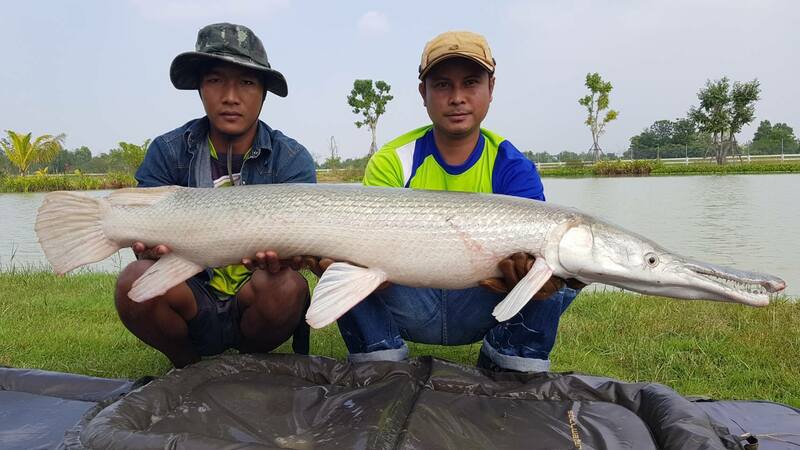 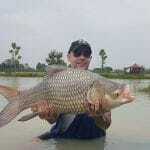 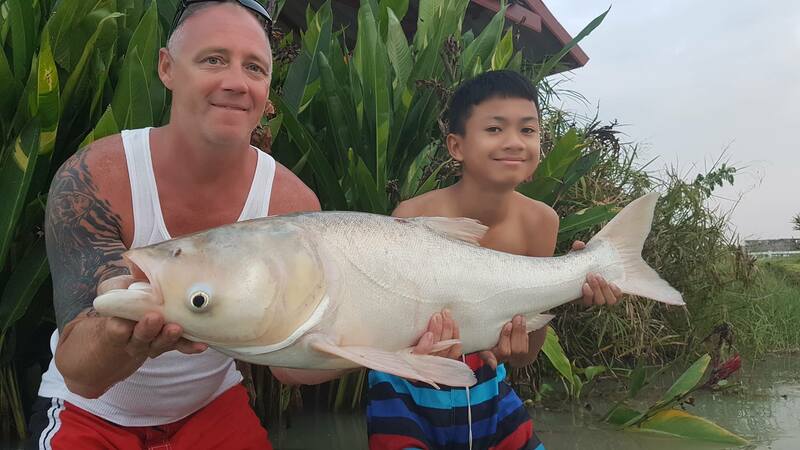 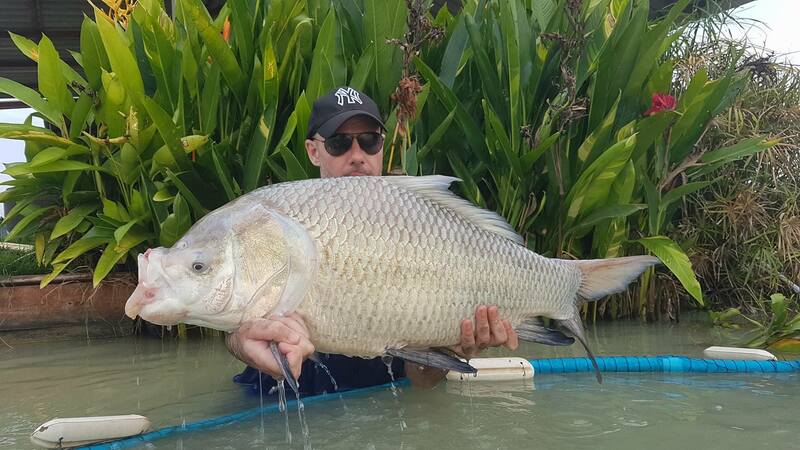 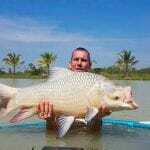 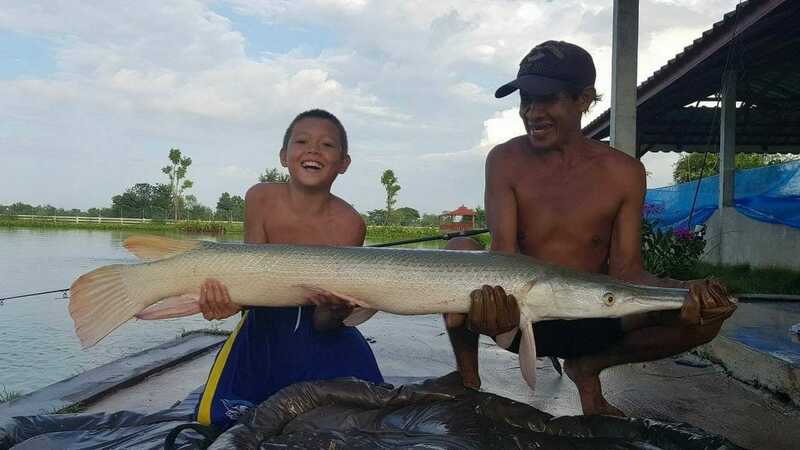 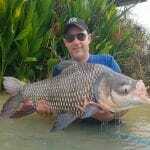 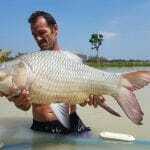 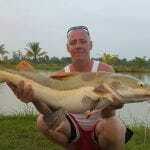 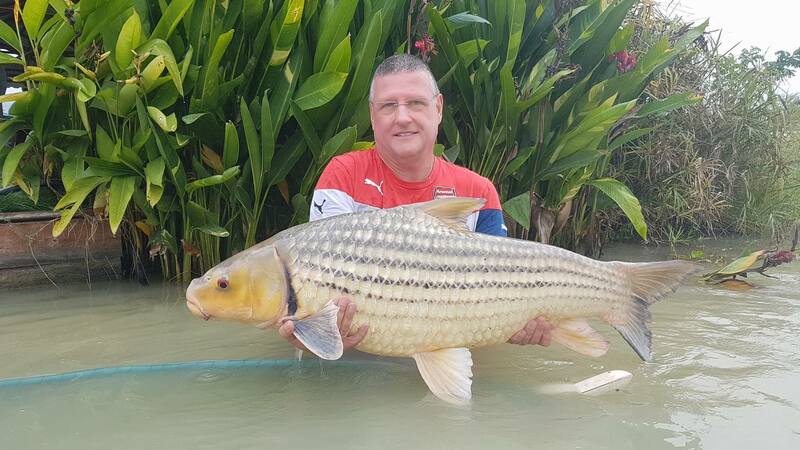 Some good fishing skills were being displayed on Ken & Gareths final day, over the three days between them they recorded over 70 fish and 14 different species landed .. thank you lads and we look forward to seeing you in February..
Leks Fishing Park Udon Thani – Catch Report..
A busy first day for Ken & Gareth who flew over from Vietnam to fish the lake for the second time this year,, with well over twenty fish and a nice variety of different species .. 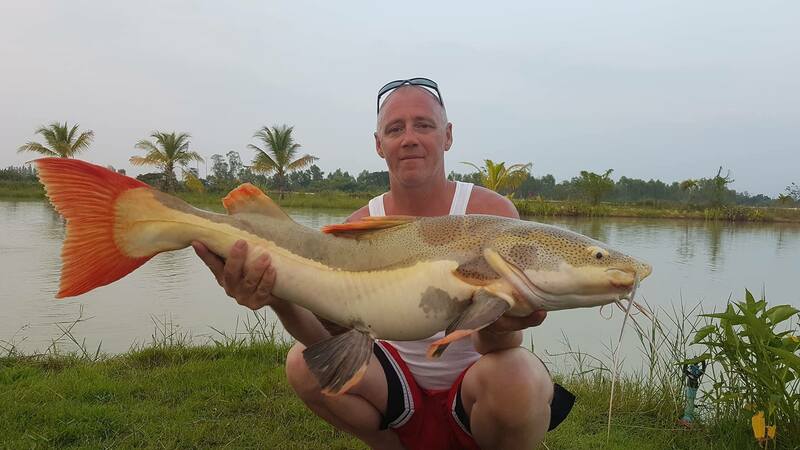 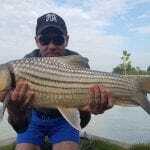 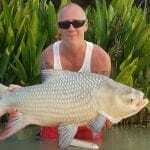 It turned out a good day for James and his brother in law.. about 20 fish in all…. 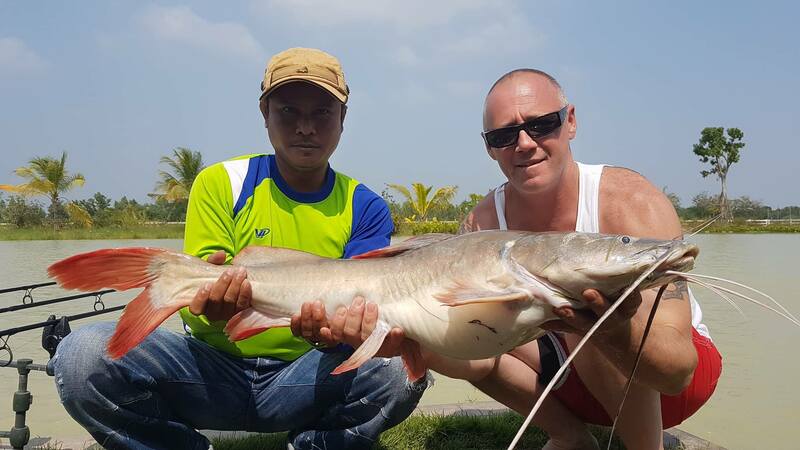 Nice to see Nick again today along with Glynn from Lanta Parklife .. Ko Lanta Fishing Park, golf and resort.. well worth checking out if your down that way..